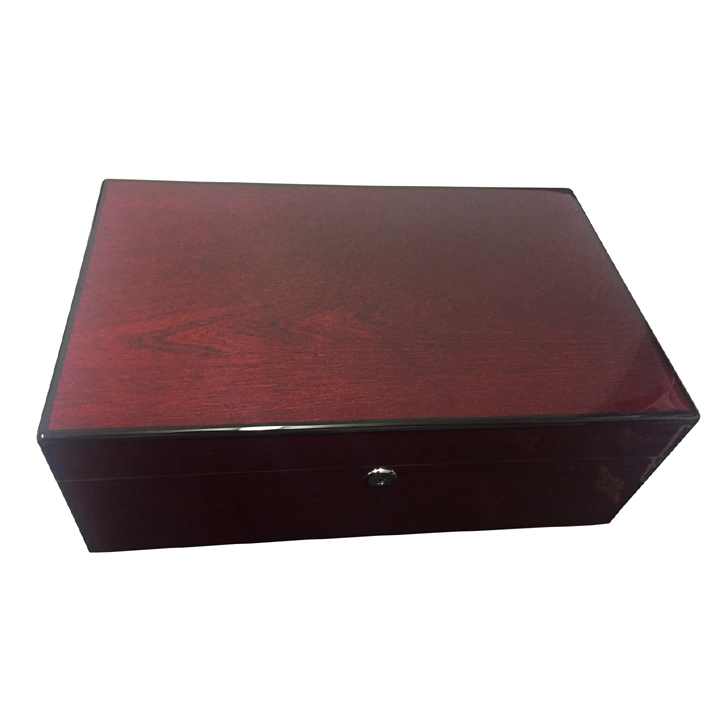 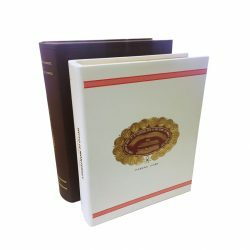 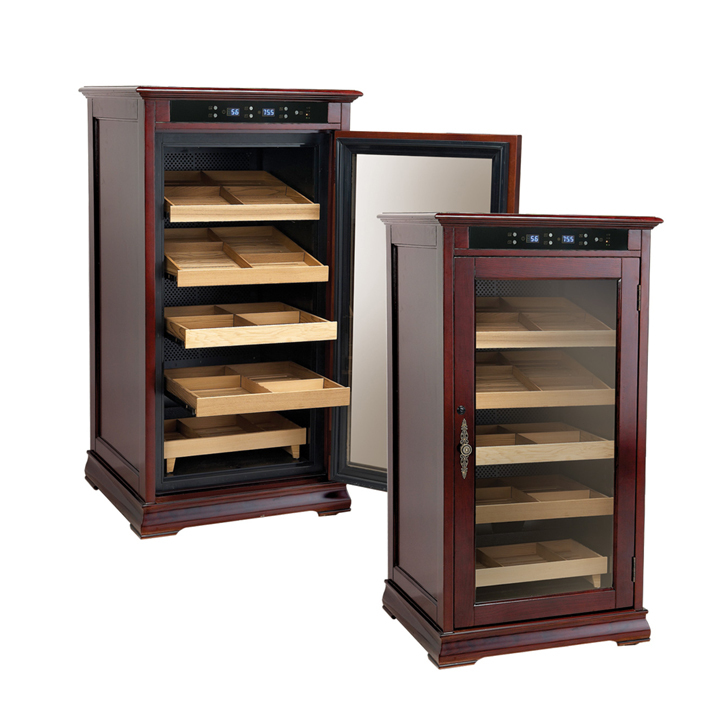 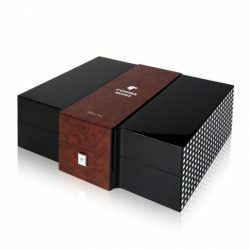 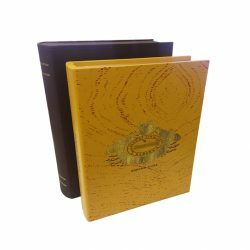 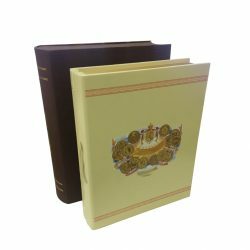 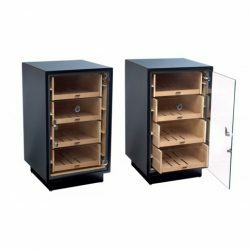 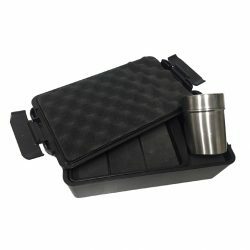 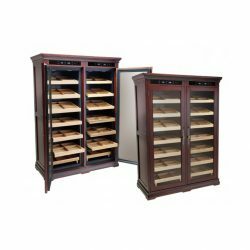 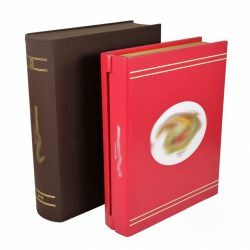 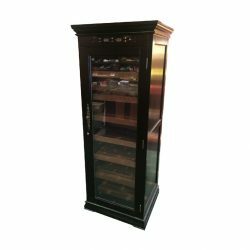 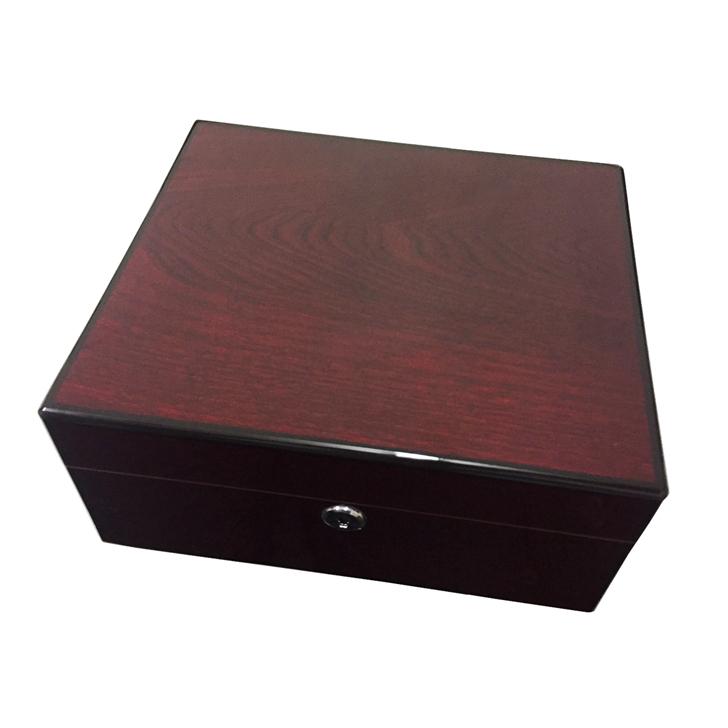 We have a broad selection of cigar humidors for sale, from large floor boxes that hold up to 100 down to travel cases that conveniently house 4. 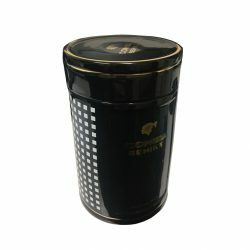 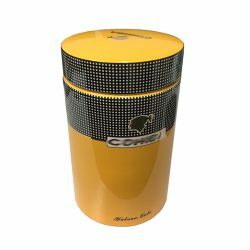 The classic brands available in our range include Davidoff, Xikar, Elie Bleu and Prometheus, and we stock a range of beautiful plain or patterned designs to suit your taste. 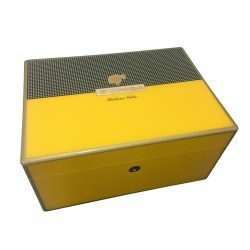 Order one of our excellent humidors through our website or visit our shop in Toorak to speak with us in person. 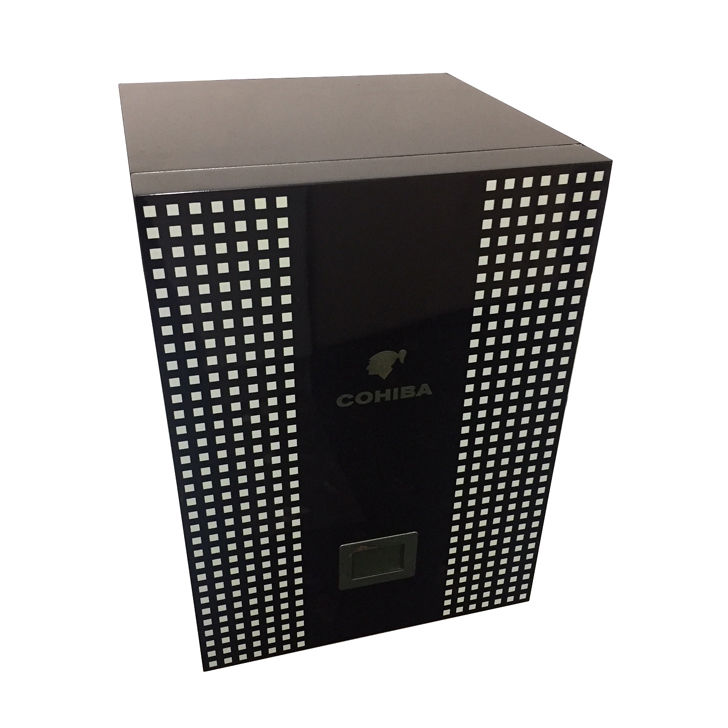 If you have any enquiries, feel free to give us a call on (03) 9827 1477 and we will be happy to provide you with any information you need.